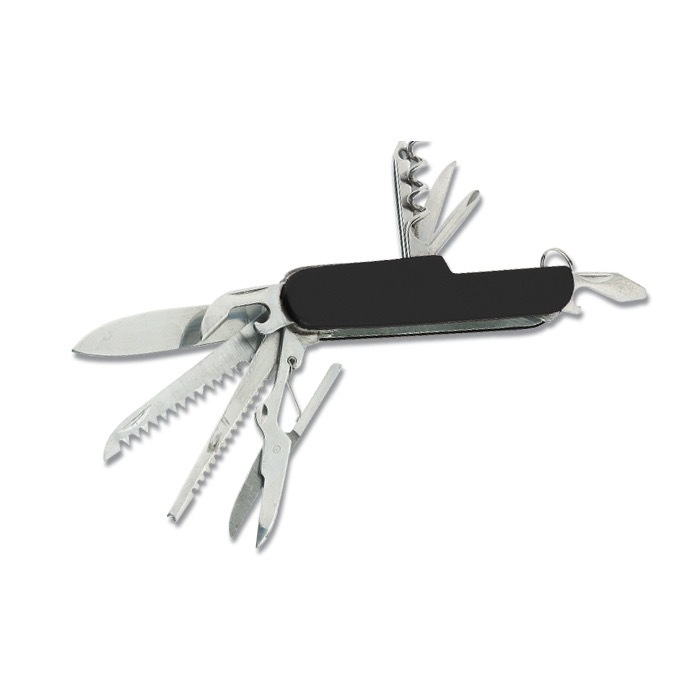 The best knife is the one you always have with you! 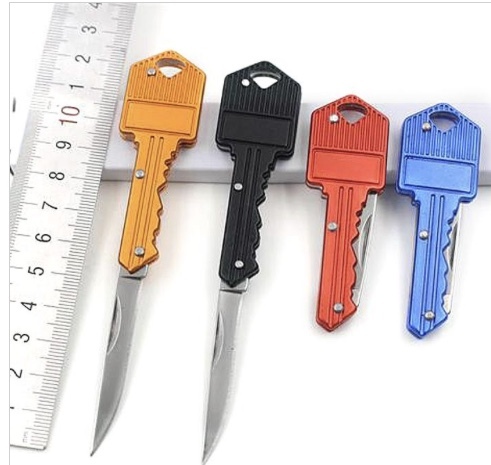 Always be prepared with the our best-selling Key Knife. 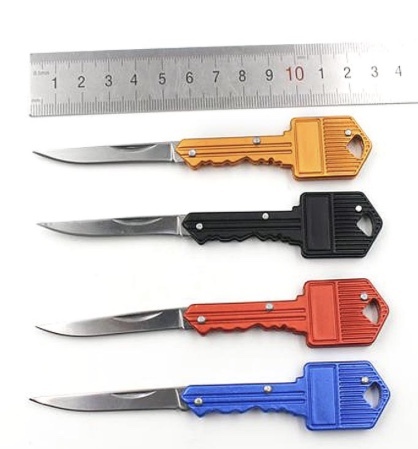 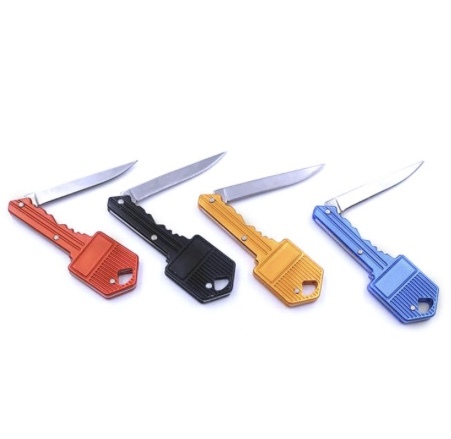 This compact, discreet, and stylish Key Knife provides an on-the-go solution for anyone who likes to have a pocket knife handy. 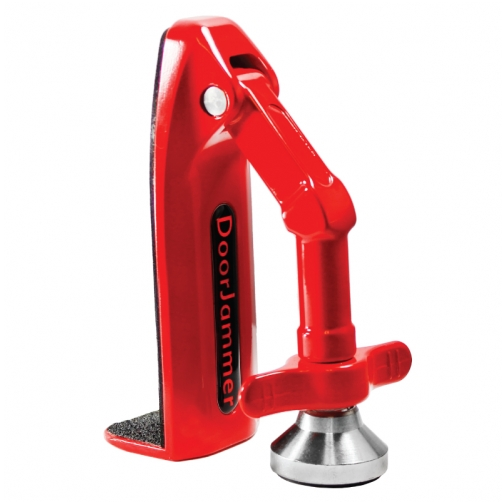 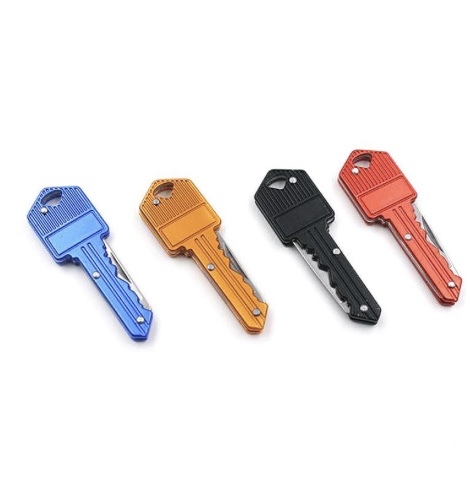 Available in four vibrant colors, our FDP signature Key Knife is a must have! 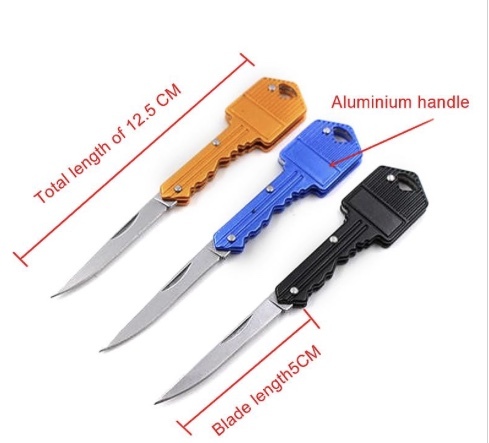 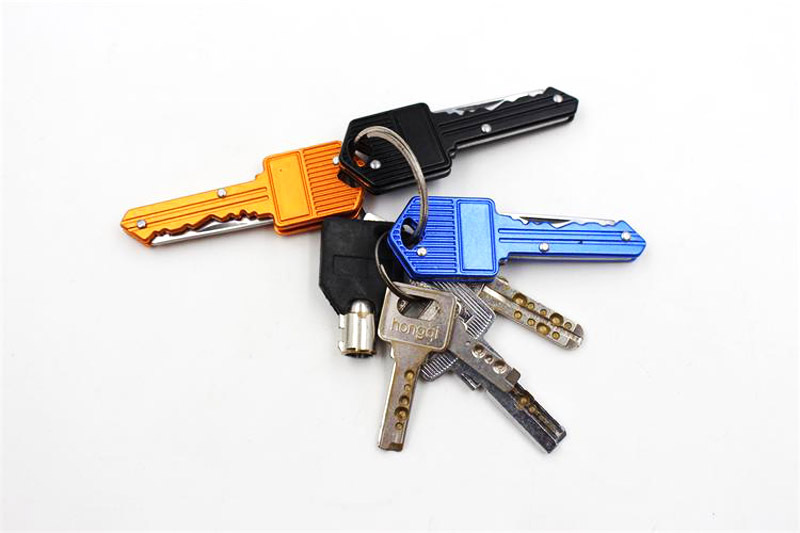 Discreet folding knife, disguised as a house key!